Bay Design Store has an extensive selection of high quality home furnishings, gallery quality art, unique lighting and accessories from around the globe, all available for immediate purchase. At Bay Design Store we work with you to create the rooms you love—for the places you live. 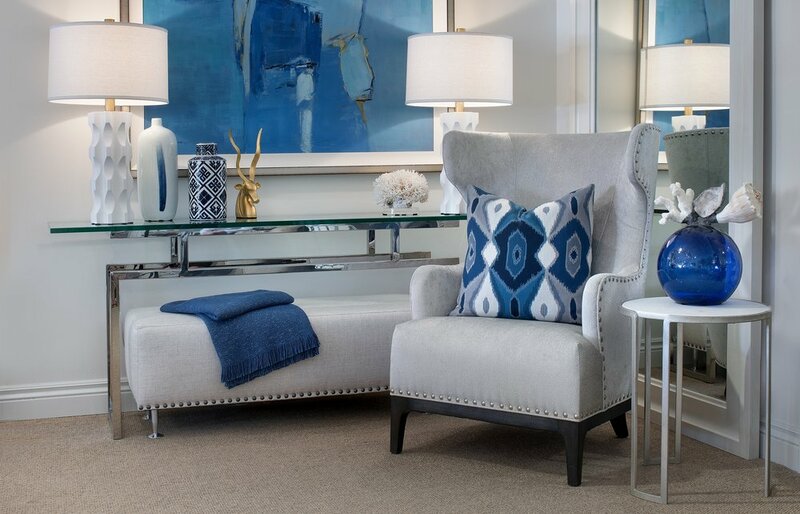 If you are looking for beautiful home furnishings or interested in working with a member of our exceptional interior design team, please visit us at our Store at 326 13th Avenue South in downtown Naples, Florida or call 239.649.0906 to schedule an appointment.